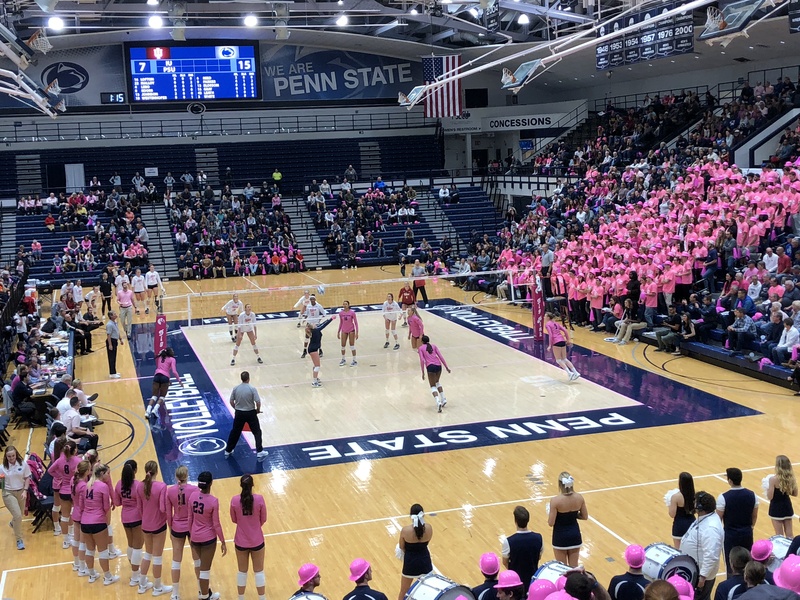 Penn State women’s volleyball swept Washington 3-0 (26-24, 25-21, 25-21) Friday afternoon at Maples Pavilion to advance to the Elite Eight. Nia Reed, Taylor Leath, and Jonni Parker finished with double-digit kills in the victory. Reed tied Washington’s Kara Bajema with 13. Kendall White paced Penn State’s defense with a match-high 16 digs, two assists, and two aces. The Nittany Lions clawed back from a 24-23 deficit in the first set thanks to consecutive kills from Tori Gorrell and Reed. Washington’s untimely attack error on the ensuing point sealed it. After taking the second set, Penn State went on a 4-1 run to close out the third and send the Huskies packing. Tori Gorrell made her third straight start at middle blocker for the Nittany Lions. She had eight kills, four blocks, two digs, two aces, and an assist in the win. Freshman Serena Gray checked into the match in the third set after missing the opening weekend of the tournament. Bryanna Weiskircher did an excellent job spreading the ball around against the Huskies, tallying a match-high 40 assists, six digs, and three kills to send the Nittany Lions to their second straight NCAA quarterfinals. Penn State outhit Washington .337 to .227. Four Big Ten teams qualified for the NCAA quarterfinals. Illinois and Wisconsin will meet Saturday in Champaign, while Nebraska will square off with Oregon in Minneapolis following the Ducks’ huge 3-1 upset of Minnesota. 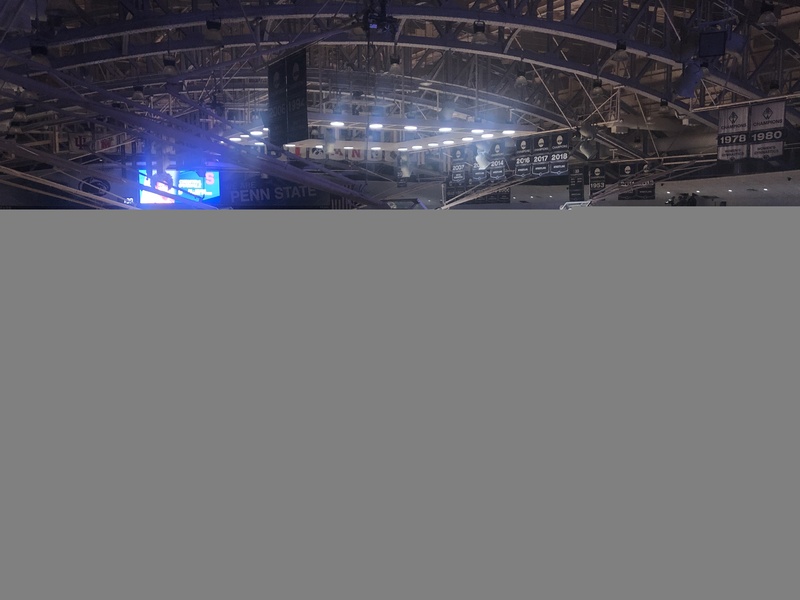 The Nittany Lions (26-7) will face top-seeded Stanford Saturday at 10 p.m. ET with a trip to the Final Four on the line.